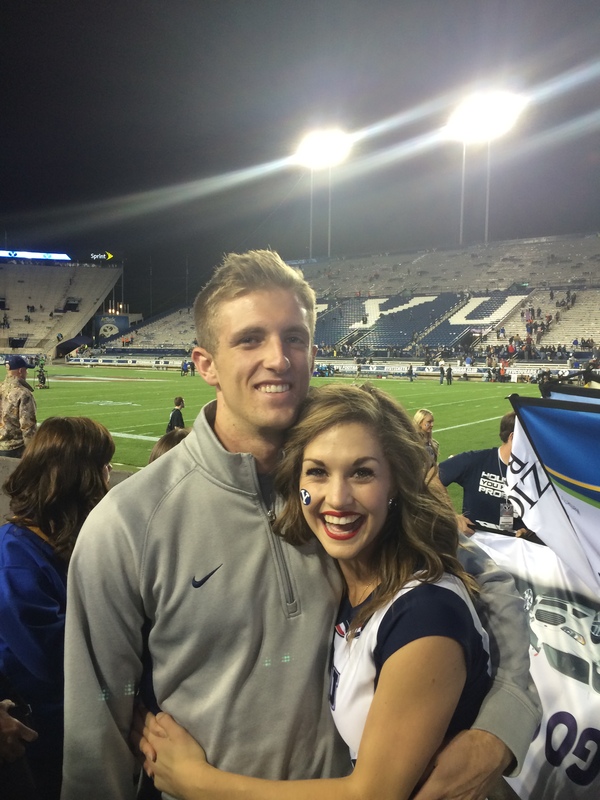 Twenty-one year old BYU student Caroline Belnap met her future husband in New York City and married him in July of 2014. A little over a year later, Belnap says she sought out a therapist because she felt it would help her personally. She calls her personal therapy experience “comforting” and says that it’s something she looks forward to each week. BYU’s Comprehensive Clinic offers free treatment, also know as “marital checkups.” Generally, a couple meets with a master or doctoral student studying marriage and family therapy who assesses the health of their relationship and offer suggestions for improvement. This resource allows couples to have a trained therapist at no charge. Are you putting the other first? Do you feel happy with the division of household labor? Do you both feel that you have an equal voice in the relationship? All relationships require communication, and, regardless of one’s relationship stage, counseling works for all individuals. Anderson highly recommends premarital counseling for individuals pursuing a marriage.”A good therapist will help the couple discuss some of the potential pitfalls and help the relationship begin on a solid foundation of communication,” Anderson says. Have you benefited from couples’ therapy?